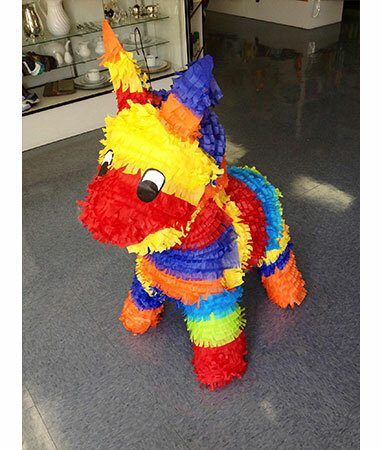 Buy a piñata for your next party! 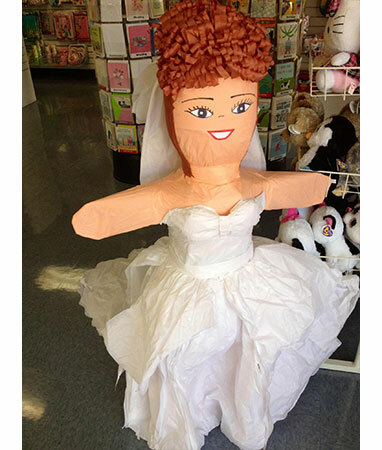 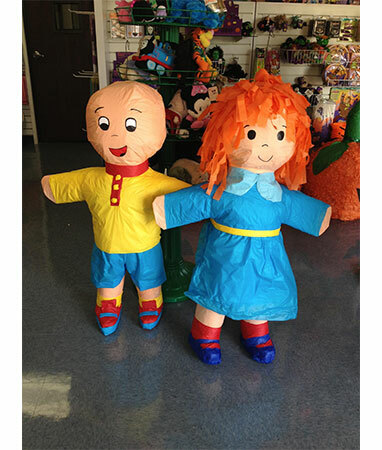 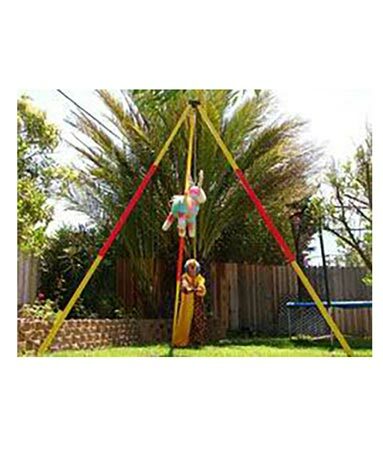 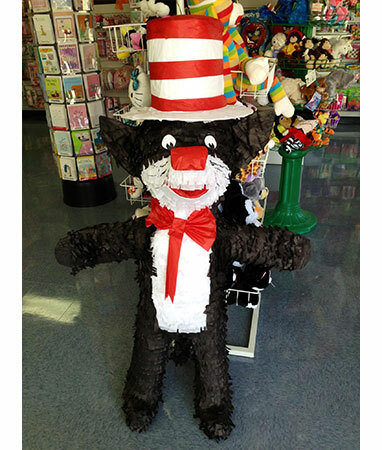 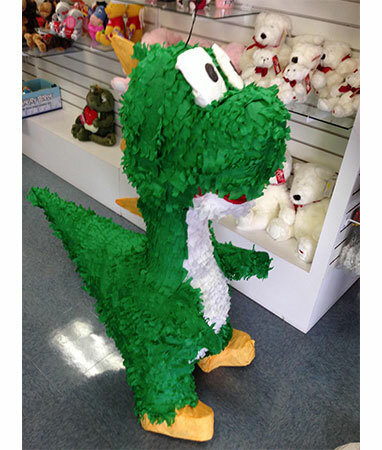 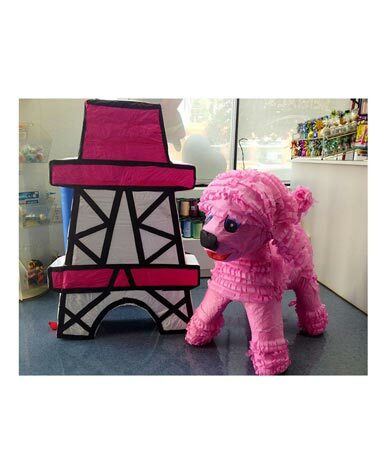 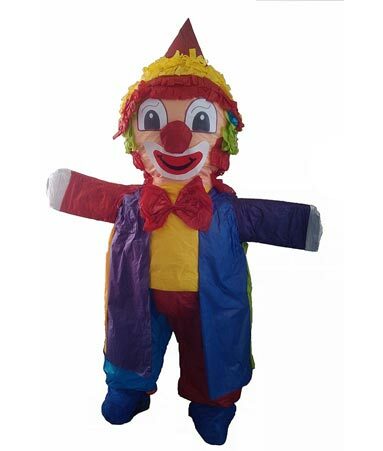 We carry a large selection of piñatas to match your party theme. 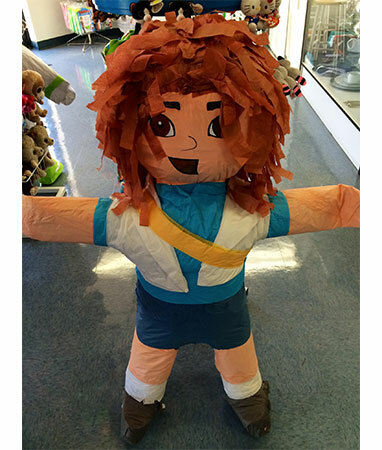 5.75 pounds of candy, stick, rope and blindfold. 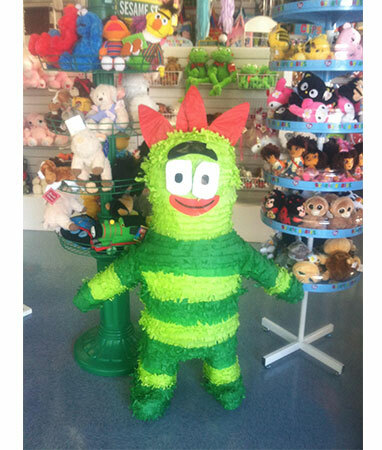 Call 626-821-0200 to buy a Piñata from Party Pronto!